Hungary's budget airline Wizz Air will open a route between Vilnius and the Agadir resort city in Morocco in early November. The company said the weekly flights would be launched on Nov. 1. For now, the flights will be conducted in the winter season only. 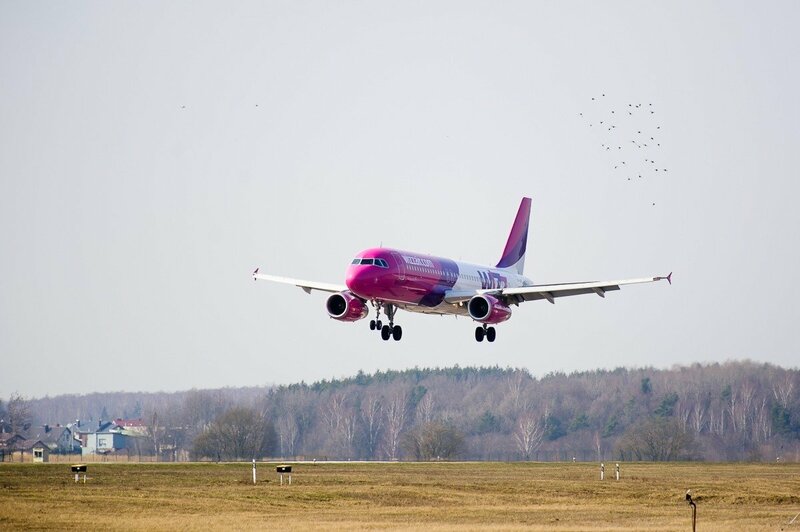 Currently, Wizz Air flies from Vilnius, Kaunas and Palanga (with Vilnius flights moved to Kaunas until Aug. 18) to 15 countries. In December, the company intends to launch flights between Vilnius and the Polish city of Gdansk.